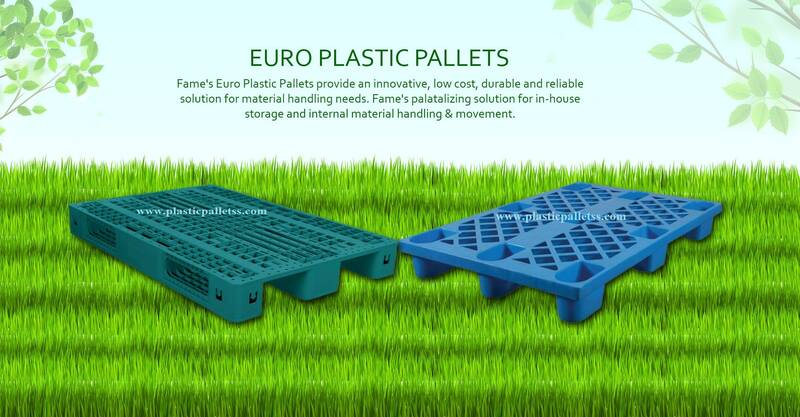 Manufacturer of a wide range of products which include Plastic Storage Pallet, Roto Moulded Pallets - 9 Leg, Roto Moulded Plastic Pallet, Blue Roto Moulded Plastic Pallet, Plastic Racking Pallet and Roto Molded Plastic Racking Pallet. Plastic Racking Pallet, Owing to the years of expertise and dexterous professionals, we are able to proffer best quality collection of Export Plastic Pallet, We are offering Stackable Export Plastic Pallet. We are a leading Manufacturer of heavy duty plastic pallet, roto molded plastic pallet, double sided plastic pallet and plastic pallet from New Delhi, We are offering Double Sided Plastic Pallet to our client, Our product range includes a wide range of nestable plastic pallets, plastic drum pallets, plastic crate pallet, plastic storage pallet, roto molded plastic pallets and flat deck pallets.